Before you scream “charge” and run into battle without a game plan, you need to know what you are up against. 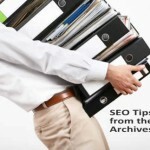 Sites that occupy the top 10 spots in Google, Yahoo and MSN have one thing in common, lots of links, the proper mixture of on-page and off-page SEO and an added element of trust & authority (such as a Noble Knight, a Duke or a Sir) allowing them to outrank millions of competing pages with ease. 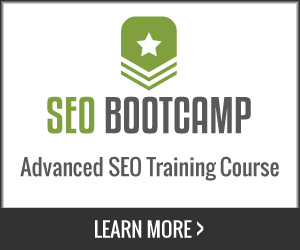 Creating a solid keyword optimization strategy is the foundation of successful long-term rankings. Select the right keywords and they yield a steady increase in consistent traffic, select the wrong keywords and something terrible happens, nothing. There comes a time in your internet marketing campaign when you must push the envelope for your traffic-bearing keywords so they stem (multiply across synonyms, plural and multiple modifiers) to yield additional traffic, or take (the non-performing) phrases behind the barn to put them out to pasture. Determining if you target the leading phrases in your niche or focus on a less competitive keywords can be a source of great deliberation. 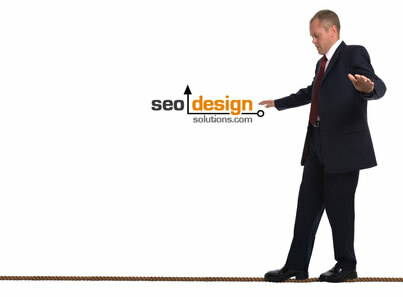 Creating results using SEO is a demanding yet delicate process, depending on how streamlined your pages are, the navigation, the internal links, the proximity of the keywords, the age of the domain, if the site has received any substantial traffic or links from industry piers all comes in to play. Every website has to start somewhere, so instead of targeting the most competitive keywords (and websites) in the industry, ramp up and target less competitive terms in the onset to see how difficult your site acquires base level phrases. Over time you can develop multiple top ten positions for a series of keywords and this will have it’s own beneficial effects in the long run. Just like you crawl before you walk and master walking before you run, building your sites reputation takes time and is a process that requires patience and persistence. Don’t sell yourself short, but under the same token, aiming for unrealistic keyword is an exercise in futility. So, in conclusion, rally your troops (your content and links), campaign against less competitive phrases and build your website reputation over time, so you have a solid series of resources fall back on to aid your quest for optimal search engine positioning using press releases, social media and social communities, links from high traffic sites and links from industry authorities. 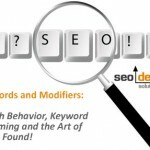 Jeffrey_Smith Jeffrey_Smith Keyword Optimization – “Selecting the Right Keywords for Battle”!